The Judo Alberta Coaching Committee would like to congratulate the following athletes who have been granted elite athlete funding. Funding is based on performance, results, commitment to training, participation in National or International events and financial need. The coach committee nominated the following athletes for the second round of elite athlete funding for costs incurred from events participated in from December 2018 to April 2019. The next round of funding will be announced in August 2019 for competitions and training camps participated in between– April 2019 to August 2019 . 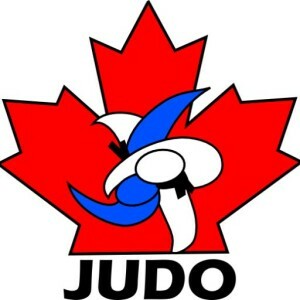 The Judo Alberta Elite Funding will be sent to the athlete’s home judo clubs not directly to the athletes. 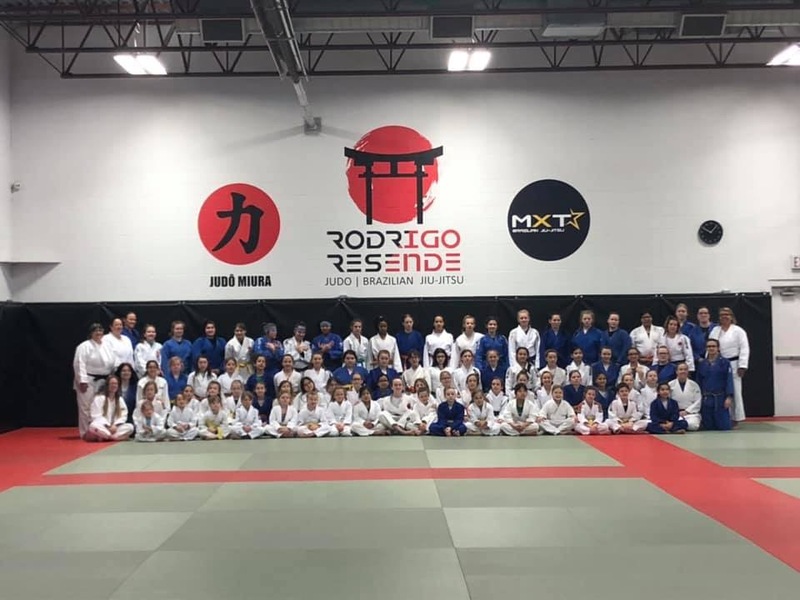 Thank you to the Rodrigo Resende Judo Club, Erin Morgan and all of the volunteers that helped make the 2019 Judo Alberta Female Training Camp a success! THE NEXT GRADING WILL BE HELD IN FORT SASKATCHEWAN AT THE DOW CENTENIAL CENTRE DOJO: 84TH STREET & 87TH AVENUE ON SATURDAY JUNE 1ST, 2019 @ 1:00 PM. ONLY FORMS POSTMARKED NO LATER THAN MAY 17TH, 2019 WILL BE ACCEPTED. All judokans must register by 9:00 AM Sat. prior to the tournament. Contestants may compete in one Division only. Entry deadline is April 26, 2019. Minimum belt rank is Yellow. All competitors must show current registration. To view the tournament technical package please click here. The board of Judo Canada has decided to amend for the upcoming season the fee plan that was presented to the AGM in September 2016 and reviewed in 2017. This revised fee plan will be valid until August 30, 2021. For the upcoming season, a club fee of $100 will be introduced. Important info: This fee will not be charged for clubs with 10 and more members as of October 15 of each season. The goal is to encourage clubs to affiliate their members early in the season and benefit from the insurance coverage as the judokas make their first step on the tatami in the new season. Please do not hesitate to contact me for any questions. On behalf of Judo Alberta we would like to give a special thank you to all of the athletes, coaches, officials, and volunteers who helped make the 2019 Canada Winter Games such a memorable experience. Thank you to Richard Gagnon and the Canada Winter Games mission staff on putting together this amazing video. 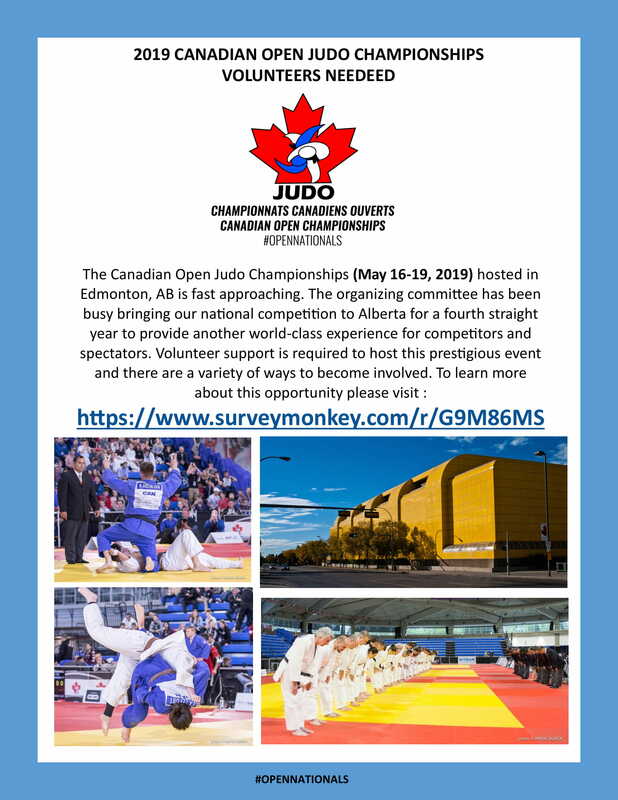 With the Edmonton International Judo Championships coming up on March 8-10th, 2019 at the West Edmonton Mall, we are now recruiting volunteers to help coordinate one of the biggest Judo tournaments in North America. If you or anyone you know is interested in being a part of this event please sign up at https://www.surveymonkey.com/r/MPRVCLY . Day 2 of competition started off with a number of quick matches. Lochlan Young of BC threw Geoffrey Woodford of PEI in the first 15 seconds of the match. In the next match Loc Cassista of NB counters Connor Steele of NS also in the first 15 seconds which resulted in an injury when Connor reached out with his hand. On the women’s side, Caleigh Kuramoto BC threw Hailey Peddle NS in the first 10 seconds and a few bouts later Samia Boussarhane QC threw Shannon Caines NS for the ippon win in the first 10 seconds. Experience was a key factor in each of these matches. As the day progressed the matches became longer as many of the experienced competitors were more tactical in their matches and used deliberate gripping strategies to make more effective attacks or force their opponents to take penalties. In the -57 kg female division, Kiera Westlake methodically controlled the match and won over Caleigh Kuramoto by penalties. Sarah Ekosky of Manitoba won the bronze medal over Anne-Clara Guerin of Quebec and Alyssandra Manuel of Ontario captured the second bronze medal by defeating Elysia Kehrig of Saskatchewan. In the -63 kg division Isabelle Harris of BC threw Sierra Tanner of Nova Scotia for a half point and managed to keep the lead till time ran out for Sierra. The bronze medal went to Ilhem Boussarhane of Quebec who countered Rachel Krapman of Ontario. In the other bronze medal match, Teyana Roberts of Alberta beat out teammate Greta Goasdoue-Wallace. The -70kg division was run as two pools and in the semi finals Brae Booth of BC won over Keeley Hussey of New Brunswick. While Bailey Doerfler lost to Ilhem Ouali of Quebec. In +70kg female division Coralie Godbout of Quebec won the gold over Samantha Ulrich of Manitoba. The bronze medal went to Emma Mullett of Newfoundland who beat out fellow Newfoundlander Natalie Freake. Janessa Keays also took home a bronze medal by beating out Emilie Townsend of Nova Scotia. On the men’s side, in the -73 kg division, Nick Gagnon lost to Victor Gougeon-Gaz by two half points. Both scores were from identical throws that Nick tried to walk over and got caught. The gold medal went to Victor and Nick had to settle for the silver. The bronze medals in this division went to Lochlan Young of BC and Justin Ekosky of Manitoba. The -81 kg division saw Payton Harris of BC squared off with Alexandre Arencibia of Quebec. Alexandre managed to score a half point by throwing Payton and follows up with a tight hold down to win the gold medal. The bronze medal matches saw Taylor Althouse win over Nicholas Langlois and Michael Akbashev won over Samuel Nadeau. The +81 kg had an exciting final match of the day. Ian Ryder of BC threw Martin Penchev of Quebec and although the referee called it a full point, it was downgraded to a half point. Ian threw Penchev a second time to score the win by a full point. In the bronze medal match, Sasha Tanasiuk of Alberta surprises Owen Macumber of Ontario and chokes him out before he has a chance to tap out. In the other match, Wilson Elliot of the Northwest Territories throws Ijob Hamraev of Manitoba to score the win and the bronze medal.